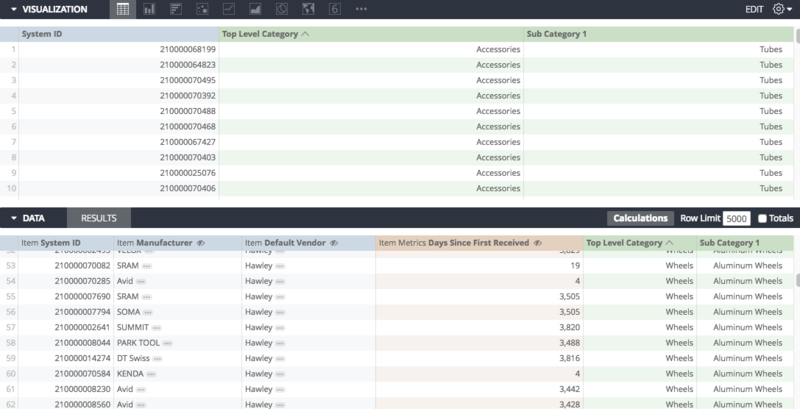 One of the most common ways of reading your data in Analytics is by the Product Category. 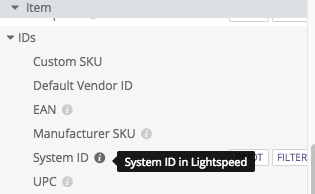 However, what if we have lots of products in Lightspeed that don't have any Category associated with them? 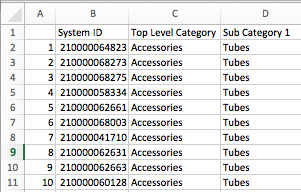 Can we find a way to use data that we already have, and then use it to define the Product Categories in Retail? A good thing to do first is to create your Categories in Retail. 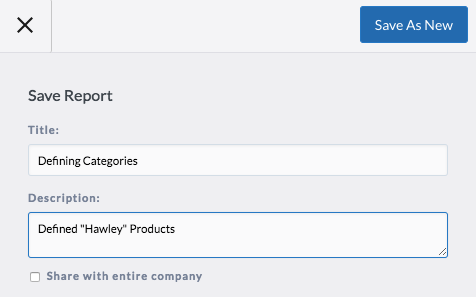 We can use Analytics to identify Products without Categories in the Uncategorized Inventory report. 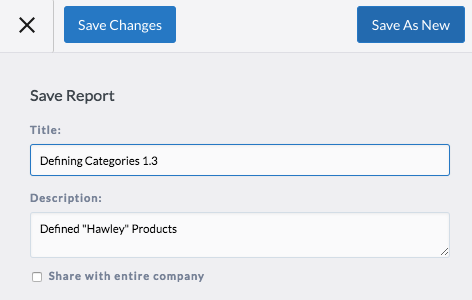 This is a good way to identify which products need to be updated when we Import the changes into Lightspeed. 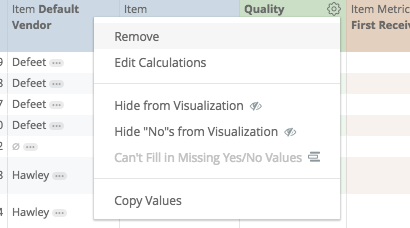 We get a new column highlighting when both criteria are met! 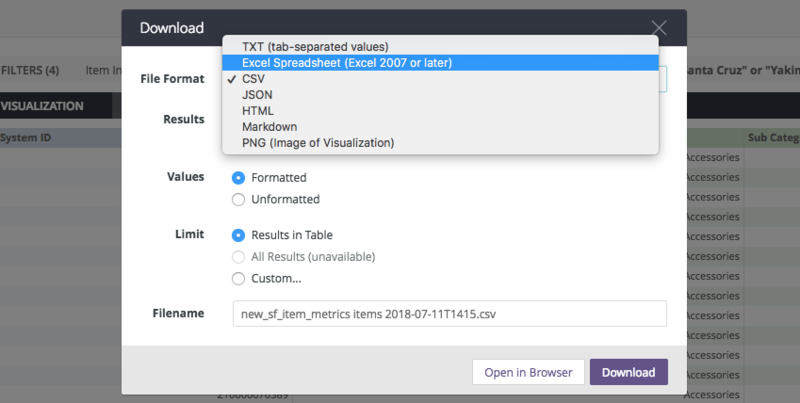 Now that we have prepared the Categories and Sub-Categories for importing, we can make a few changes to this document for importing back into Lightspeed. 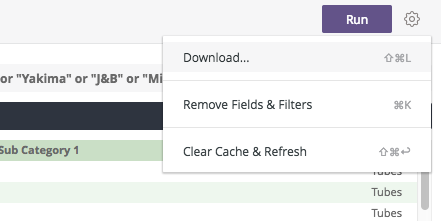 Now, we can follow the steps for Import/Updating Products into Retail!